We are always excited to find coupon deals to help you make the most of your money, but did you know there are all kinds of ways to save right at home? From recipes you make to feed your family for less and save on takeout, to fun crafts and household tips, you will find everything you need to save without leaving the house! 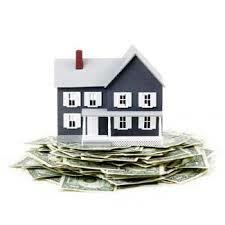 Check out these ways you can save from home! 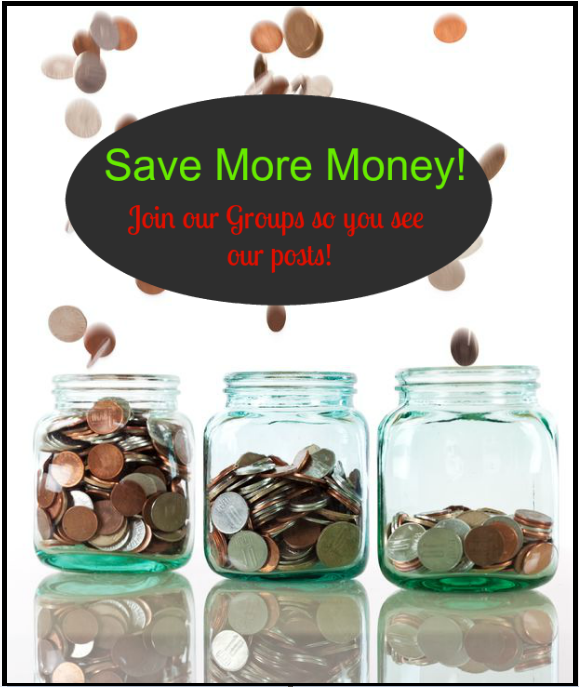 52 Week Money Saving Challenge: Join us in saving $1378 in a year at your own pace!